security token.They have only the user name and password. The sales force authentication is only possible through my client application. My question is Is there any way to login without security token? in salesforce we have option to enter IP range for the profile, so that way when user assigned with that profile(IP restricted profile) and try to login into system then only User Name and Password is required. So this way User can login into System without security Toke. 2. Go to Login IP Ranges related list of profile. This is generic IP range, User can access salesforce account from anywhere. You can set the Start and End IP range based on you company policy. Go to setup->Security Controls->Network and enter the IP address or address range of your server. Login attempts from white-listed IP addresses do not require a security token. Salesforce checks the IP address from which the client application is logging in, and blocks logins from unknown IP addresses. For a blocked login via the API, Salesforce returns a login fault. Then, the user must add their security token to the end of their password in order to log in. 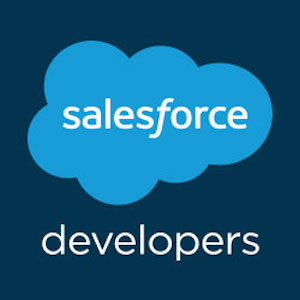 A security token is an automatically-generated key from Salesforce. For example, if a user's password is mypassword, and their security token is XXXXXXXXXX, then the user must enter mypasswordXXXXXXXXXX to log in. ..... . When the security token is invalid, the user must repeat the login process to log in. To avoid this, the administrator can make sure the client's IP address is added to the organization's list of trusted IP addresses. If this is what you where looking for then please mark it as a solution for others benefits.